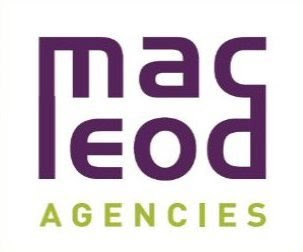 Macleod Agencies will be holding their bi-annual sample sale on Friday 1st April 10am – 5pm and Saturday 2nd April, in The Central Hotel, Exchequer Street, Dublin 2. MacLeod Agencies will be selling our Autumn Winter 2011 samples for up to 90% off retail prices. Brands on sale include Hoss Intropia, Gestuz, Turet Knuefermann, Northland, Bobi, Qi Cashmere & and NEW French brand Helena Sorel. 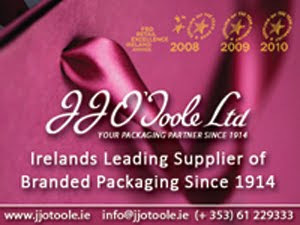 * For further information please do not hesitate to contact Gail on 01-6773104 or gail@macleodagencies.com.